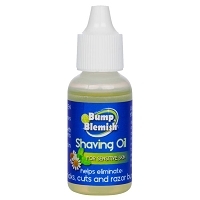 A few drops is all you need for a perfect shave:Save on shaving creams and gels. 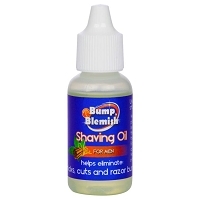 Just apply a few drops of this Shaving Oil to wet skin and shave! 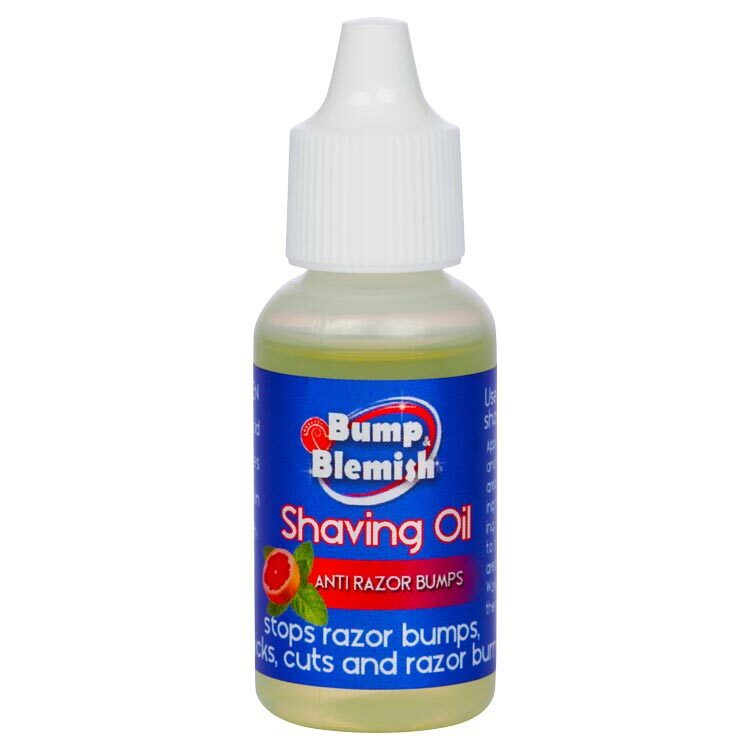 Use alone or under shaving cream:You can use this product alone, or use it as a beard conditioner and then apply shaving cream or gel. 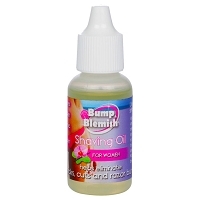 Leaves your skin moisturized:The organic oils soften your beard AND leave your skin moisturized, unlike shaving creams. 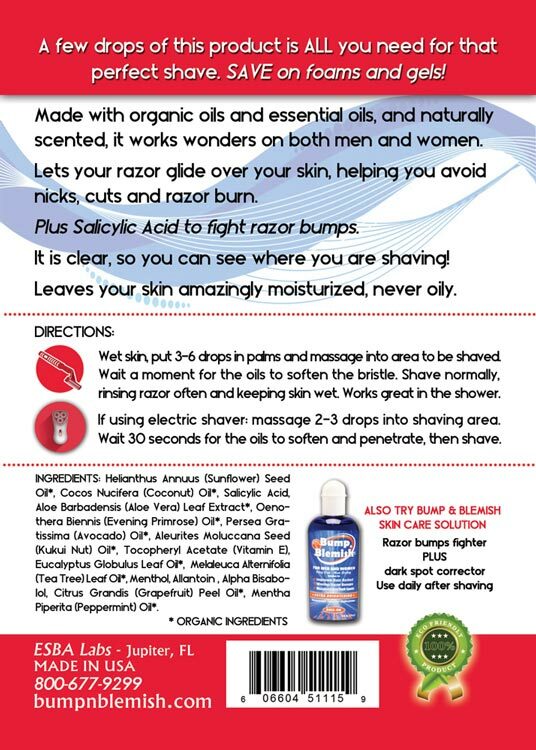 Made with organic ingredients:Made with organic oils and organic essential oils from botanical origin. Free of petroleum or animal products. 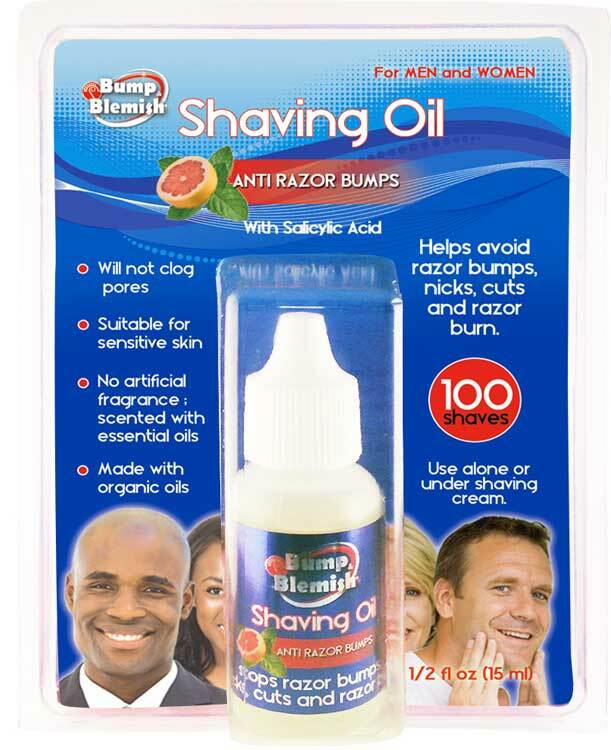 With Salicylic Acid :Salicylic Acid helps prevent razor bumps and ingrown hairs. MORE INFORMATION:Click here for more info! Helianthus Annuus (Sunflower) Seed Oil*, Cocos Nucifera (Coconut) Oil*, Salicylic Acid, Aloe Barbadensis (Aloe Vera) Leaf Extract*, Oenothera Biennis (Evening Primrose) Oil*, Persea Gratissima (Avocado) Oil*, Aleurites Moluccana Seed (Kukui Nut) Oil*, Tocopheryl Acetate (Vitamin E), Eucalyptus Globulus Leaf Oil*, Melaleuca Alternifolia (Tea Tree) Leaf Oil*, Menthol, Allantoin , Alpha Bisabolol, Citrus Grandis (Grapefruit) Peel Oil*, Mentha Piperita (Peppermint) Oil*.